So Brace Up cuz we Jamin Whole Day into night! For those of you heading pan, we feting right by de Savannah Grass so bring your crew and keep de pump alive! It will be an unforgettable one! 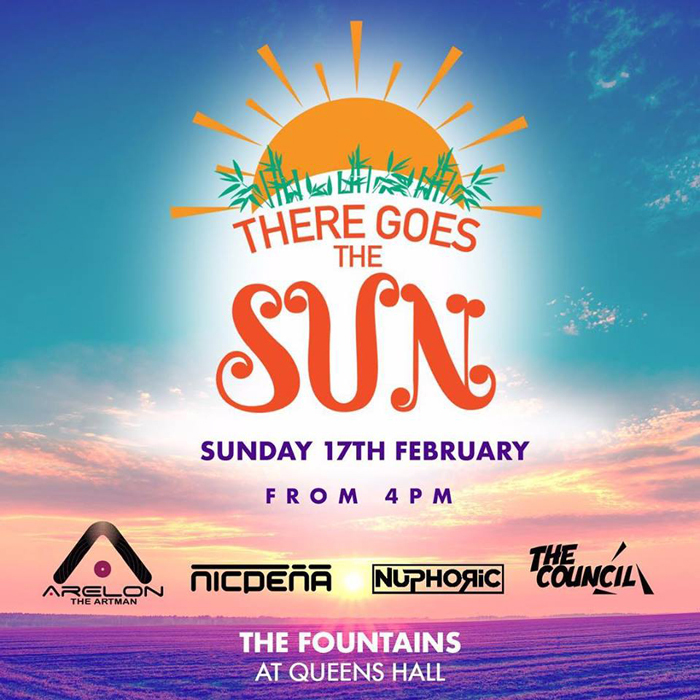 See you at the Fountains at Queens Hall!